!! 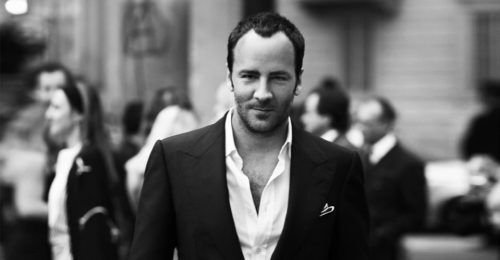 OMG, gossip: Tom Ford hates flip-flops !! 2 Comments on "OMG, gossip: Tom Ford hates flip-flops"
So Tom Ford does hate flip-flops. But this is not an answer, just brings about a bigger question. Good on you to shame a child actor who struggles with addiction. Your soul isn’t completely void at all.